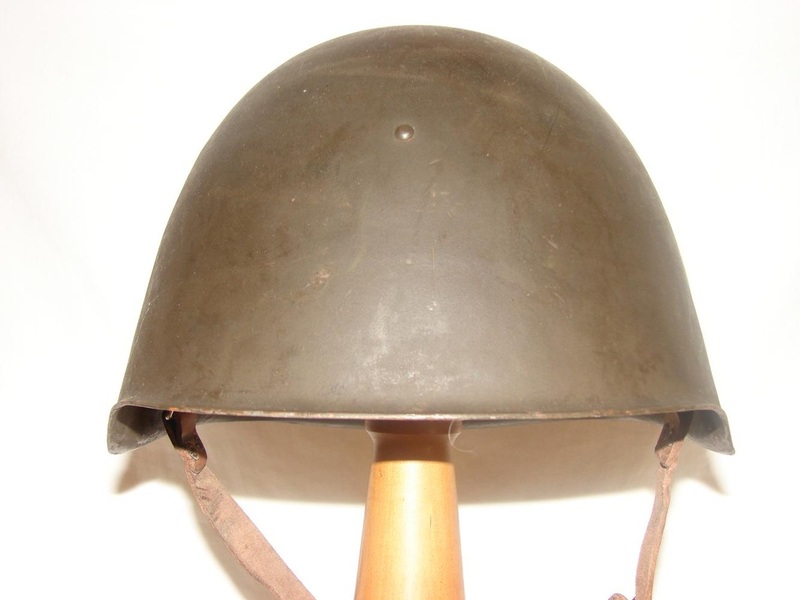 The Wz50 was influenced by the Soviet Ssh40 (shape) and Italian M33 (liner and chinstrap). 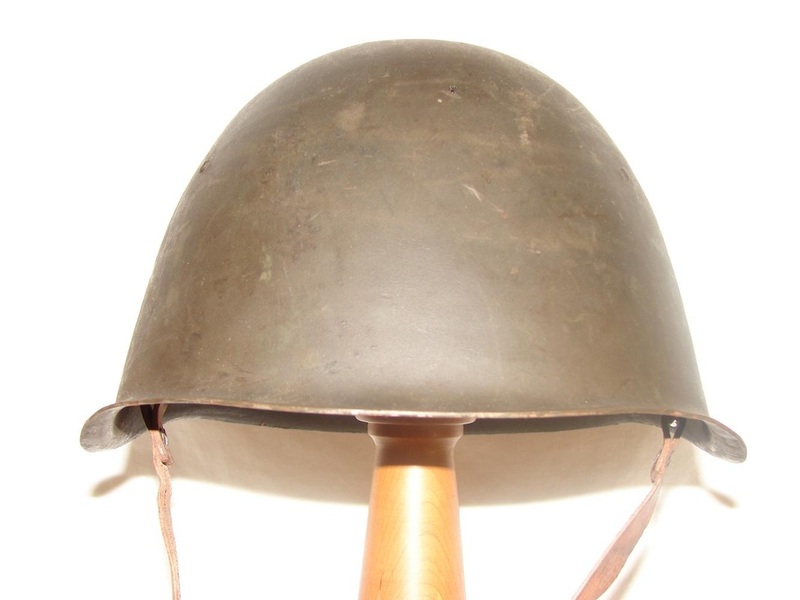 This model was widely exported and was the mainstay of the Polish Armed Forces until the introduction of the Wz67. 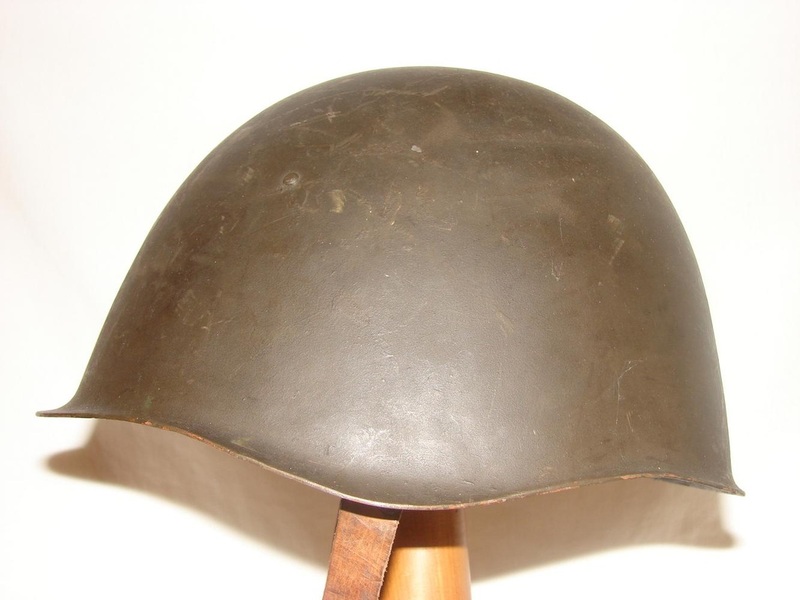 This Wz50 is an early production variant, pre 1956, identified by the double riveted chinstrap and Cow skin leather liner. 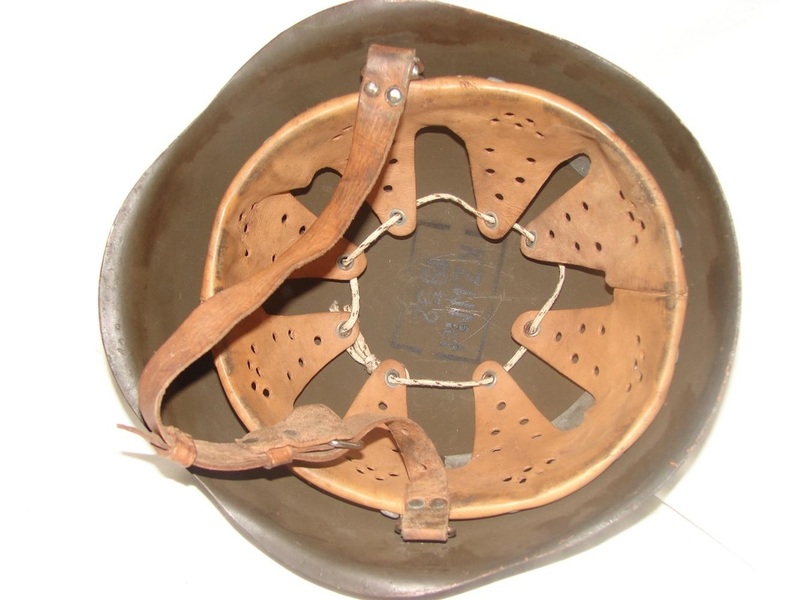 The makers stamp is "KZWMet" which is "Kieleckie Zaklady Wyrobow Metalowych" and manufacturers date stamp 1952. 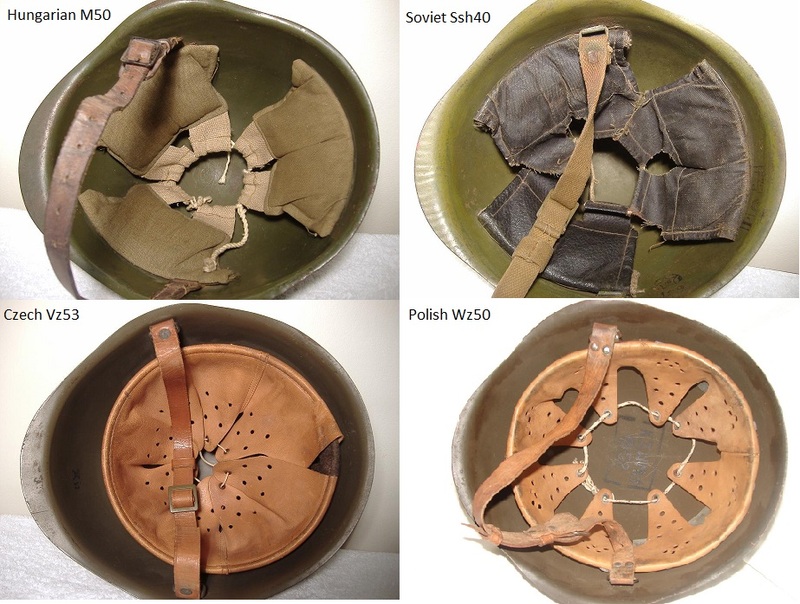 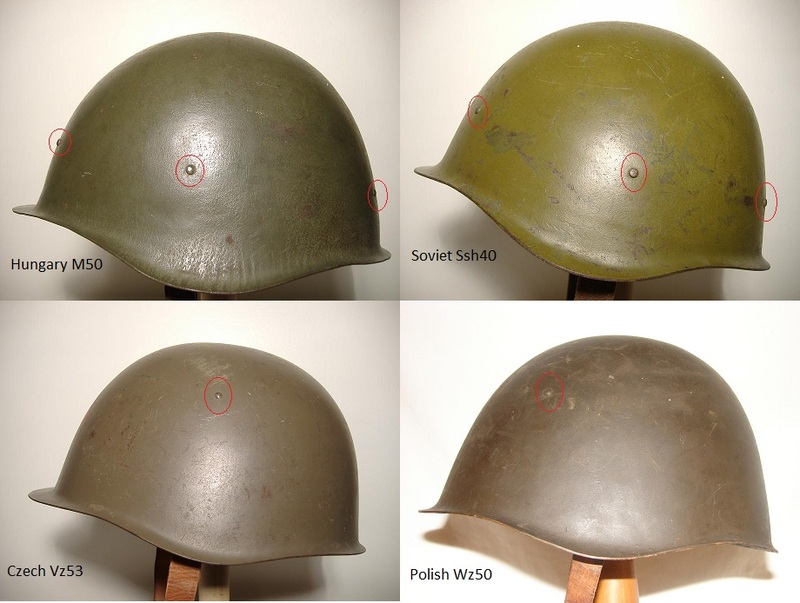 ​Comparisons between the early Eastern Bloc and Soviet designed helmets can be seen below.